Do your knees hurt when you walk down stairs? Or ache after sitting in the same position too long? 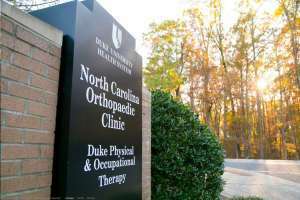 Most people have suffered from minor to moderate knee pain at one point or another–the North Carolina Orthopaedic Clinic has the resources and facilities to assess and treat your every orthopedic need. Approximately 90% of Americans will experience lower back pain at some point in their lifetime. Of those, 50% will have more than one episode. 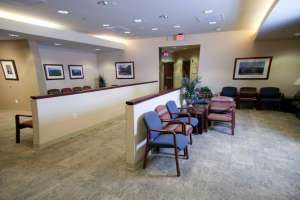 If you’re tired of suffering from the lingering effects of chronic back pain, North Carolina Orthopaedic Clinic has the resources and facilities to assess and treat your every orthopedic need–delivering only the highest level of orthopedic rehabilitation and surgical care to people across the Mebane, NC area and beyond. Almost everyone experiences the agony of back pain at some point in their lives. In fact, the National Institutes of Health indicates that back pain is one of the most common neurological disorders in the United States–second only to headaches. Don’t be a statistic. 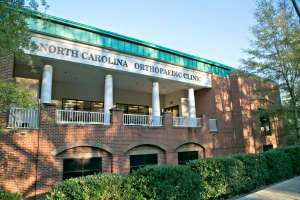 The North Carolina Orthopaedic Clinic has the resources and facilities to assess and treat your every orthopedic need–delivering only the highest level of orthopedic rehabilitation and surgical care to people across the Burlington, NC area and beyond. 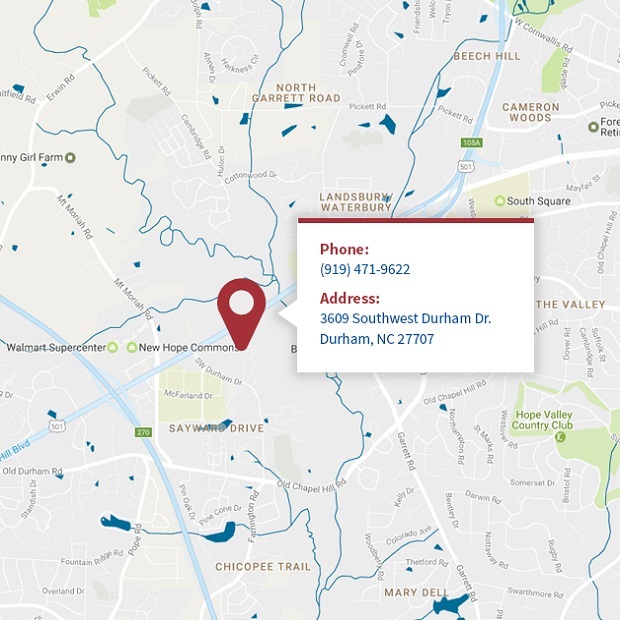 Whether you have chronic arthritis or recently sustained a sports injury, North Carolina Orthopaedic Clinic is ready to help you find the relief you need. 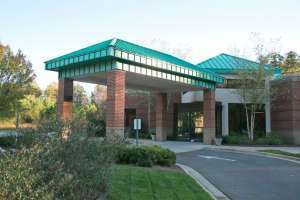 Our orthopedic clinic provides patient-centered care for individuals from Chapel Hill, NC, and all nearby areas. Contact us today to schedule an appointment, or check out the links below to learn more about our services. 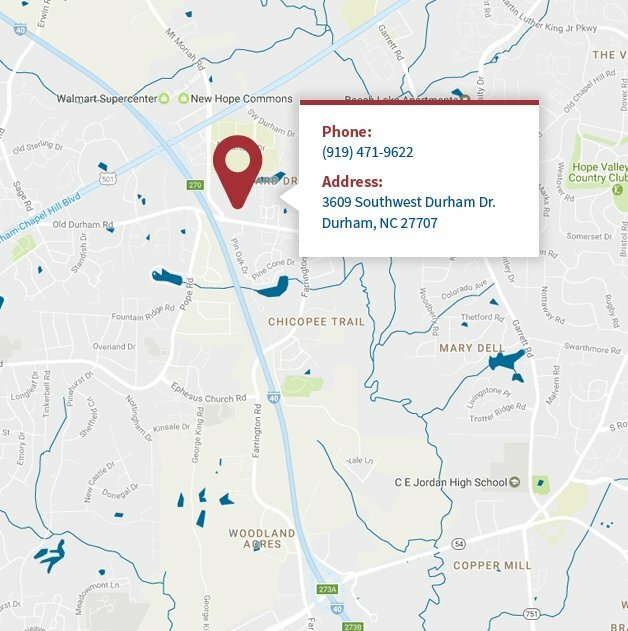 North Carolina Orthopaedic Clinic is proud to offer its medical services to patients throughout Durham, NC. 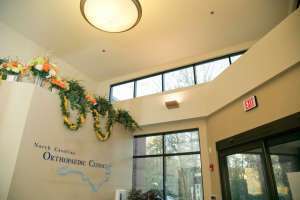 Whether you're in need of treatment for a broken bone or are seeking joint pain relief, you can find the orthopedic care you require at our clinic in the Durham, NC, area. 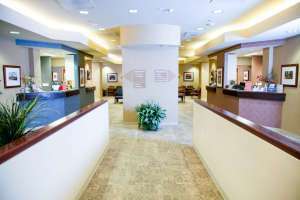 To learn more about the treatment and care our board-certified orthopedic surgeons provide, check out the articles below.